Summer programs are offered for students at a majority of Lewiston schools. Elementary programs for students entering 1-6 grade will be held at Geiger (for Geiger and Montello students), Longley (for Longley and Martel students), and McMahon (for McMahon students only). These programs include academic support, engaging activities, and field trips each week. Middle school programs for students entering 7-9 grade will be held at Lewiston Middle School and will include both standards recovery and academic enrichment. High school programs include both the standards recovery program at Lewiston High School as well as a community-based internship program for high school students offered through the 21st Century program. LMS’ standards recovery is similar to traditional summer school. This program is designed to give current 7th and 8th grade students additional instructional time to acquire skills and knowledge and to demonstrate proficiency on grade-level standards. Designed for incoming seventh graders, LMS’ boot camp program is a one-week introduction to life at the middle school. This program will be less formal and more of a “pop in” model for students who are interested in seeing what LMS is all about. Check out these amazing summer opportunities from our Community Partners! There is something for everyone! The ISKU FILAN Girls Summer Leadership Program is open to girls entering grades 3-6 in Fall 2018 who attend Longley and Martel Elementary Schools. The program will meet at Longley School July 10-August 2 (Tuesday, Wednesday, and Thursday) from 12:45-2:45pm following the Longley summer program. Girls will learn the skills needed to become a strong, powerful girl in the Somali tradition. Skills will include how to be a good friend, how to care for themselves, and how to grow up strong in their identity. Tuesdays = local field trips and nature walks! Wednesdays = learn sewing and make your own bati! Thursdays = soccer and dance classes! 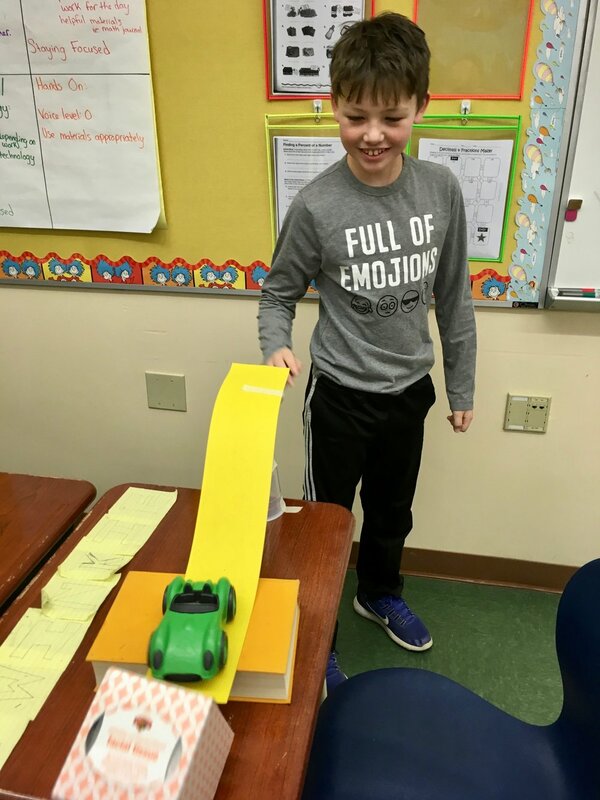 4-H Community Central visits Lewiston programs to provide experiential hands-on Science, Technology, Engineering, and Math activities for kids grade 3-6. Locations include Lewiston Housing - Hillview, McMahon Elementary, The Root Cellar, Boys and Girls Club, YWCA, and Tree Street Youth. High School students serve as Teen Leaders, teaching and mentoring youth. Through hikes, games, crafts, interactive learning and a whole lot of fun, your child will gain an appreciation for nature and the outdoor world under the guidance of experienced naturalists. Students will learn about plants, rocks, birds, bugs, and ponds. This program meets at the Thorncrag Bird Sanctuary in Lewiston. Choose from 1 of 2 weeks. The program is hosted by the Stanton Bird Club. Cost is $25/week and scholarships are available. This Fun and Films program has been presented in various locations throughout the city in order to engage as many community members as possible. All pre-movie activities, popcorn, water, and the featured film are provided free of charge. Our goal has always been to produce a family-friendly event that is fun, entertaining, and accessible for the entire community. The average attendance has grown from 185 in 2016 to 330 in 2017. Let’s keep this momentum going! CHECK OUT OUR 2018 MOVIE SCHEDULE! Parents asked, and we listened: Y Kids Camp is back for children in grades K–5. Part of a nationwide initiative, Y Kids Camp aims to battle summer learning “backslide” so kids return to school ready to learn. 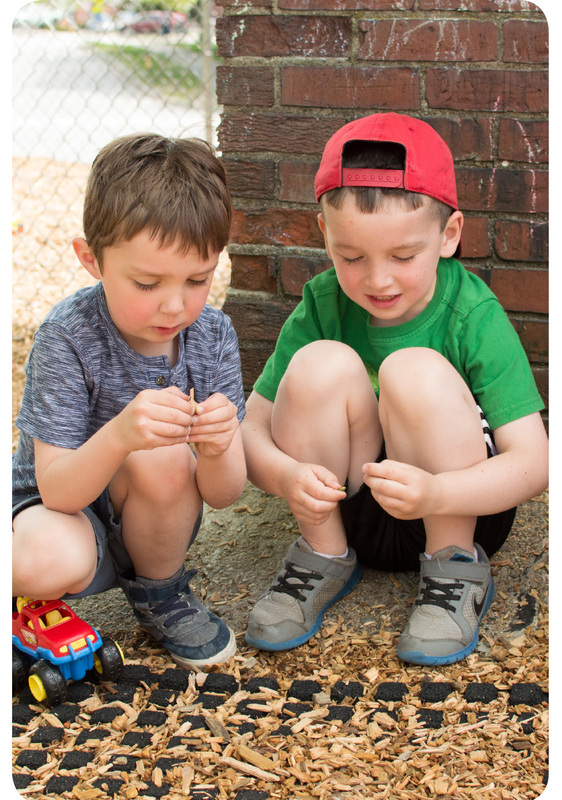 Y Kids Camp is based at the Y in Auburn and caters to curious kiddos, weaving STEM and literacy activities into daily games and weekly field trips. For the school age child that needs further help in their education goals, or for the prevention of summer literacy loss, the Y Kids Camp offers a great opportunity. This camp is housed at the Y but incorporates field trips within the community, including a weekly trip to swim! Early education teachers, artists, coaches, and other professionals help to make each week unique and exciting. For Middle and High School Girls. Spend the summer learning soccer skills and advancing your game to the varsity level under the mentorship of an international women’s soccer player. Teach soccer clinics to younger girls at Longley Elementary to help them build their skills and gain confidence. Create and present recommendations to local organizations and city government about how to create a more supportive environment for girls’ soccer in Lewiston.